﻿﻿1. 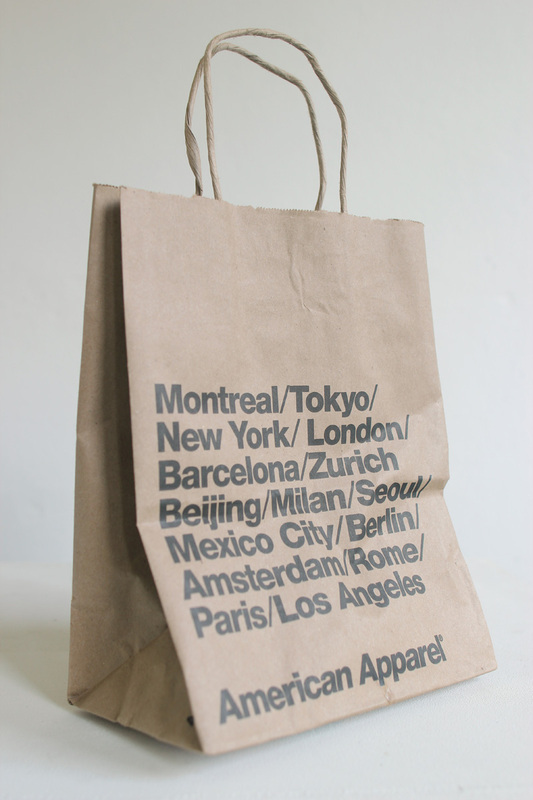 Go to one of the American Apparel shops. You can find them in Montreal, Tokyo, New York, London, Barcelona, Zurich, Beijing, Milan, Seoul, Mexico City, Berlin, Amsterdam, Rome, Paris, Los Angeles, Toronto, Miami, Koln, San Francisco, Atlanta, Frankfurt, Stockholm, Munich, Beverly Hills, Osaka, Hamburg, Shanghai, Vienna or Las Vegas. If you are unable to do so, ask someone to go there for you. ﻿﻿2. Save around 14 euros if you live in Europe or around 14 dollars if you live in the US or in other regions. This example uses the case of an European shop, one from Vienna (Austria). ﻿3. 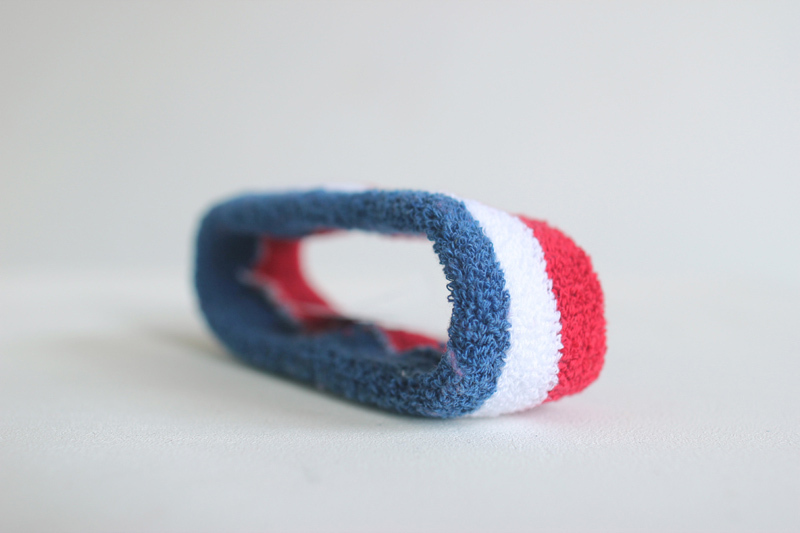 Buy a Loop Terry Headband, made in Downtown LA. It will cost you around 6 euros if you live in Europe or around 6 dollars if you live in the US or in other regions. 4. 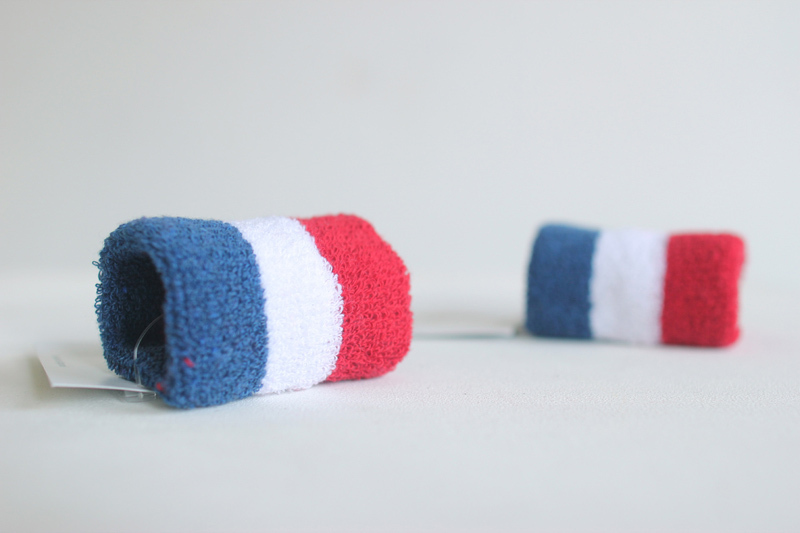 Buy two Loop Terry Wristbands, also made in Downtown LA. They will cost you around 4 euros each if you live in Europe or around 4 dollars each if you live in the US or in other regions. 5. Having bought these items you have managed to turn yourself into a French man or woman, or at least into someone that certainly loves France, an attitude that is highly valued by its citizens. The cost of your transformation will have been around 14 euros, a small price to pay considering its benefits. 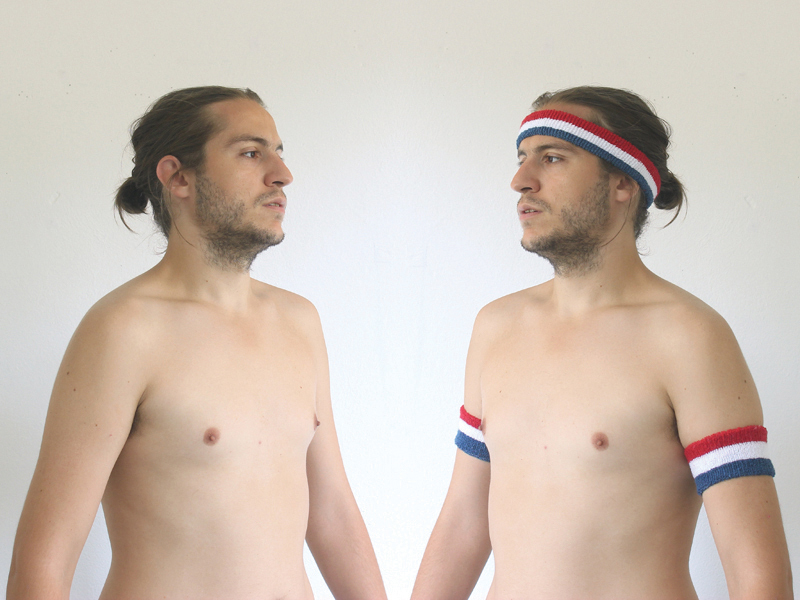 The work is a guide on how one can manage to adapt in France.